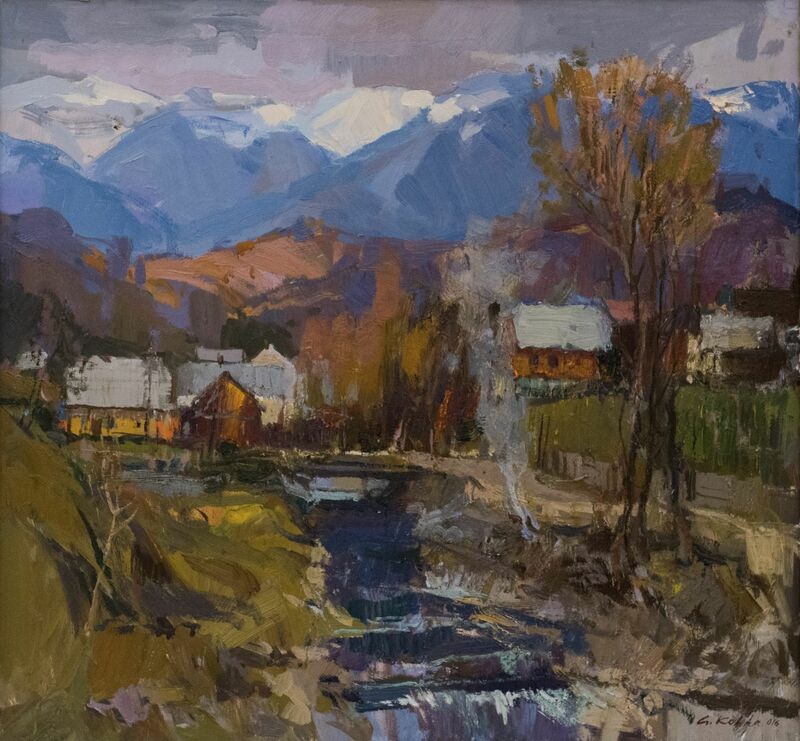 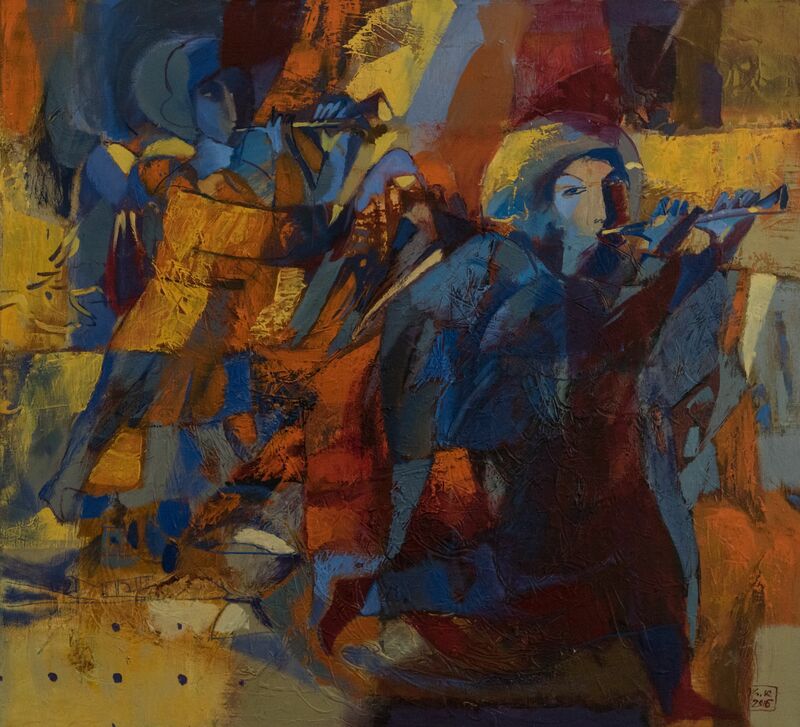 "Blue and brown" – the name of personal exhibition, presented on April 4, 2017 by the well-known modern Transcarpathian artist Anton Kovach. 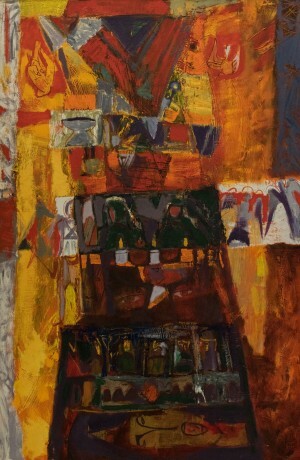 The exhibition, which will last for two weeks, timed to the 55th anniversary of the artist’s birth. 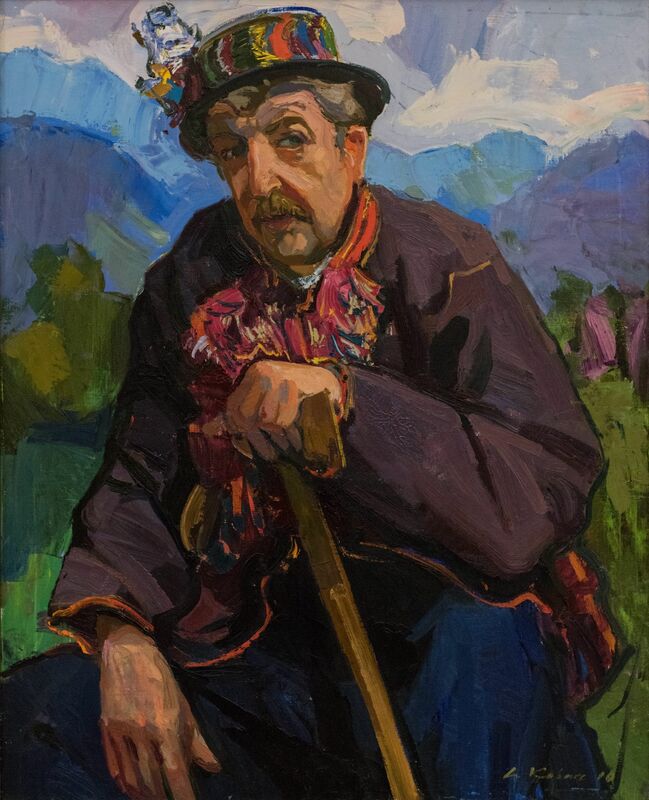 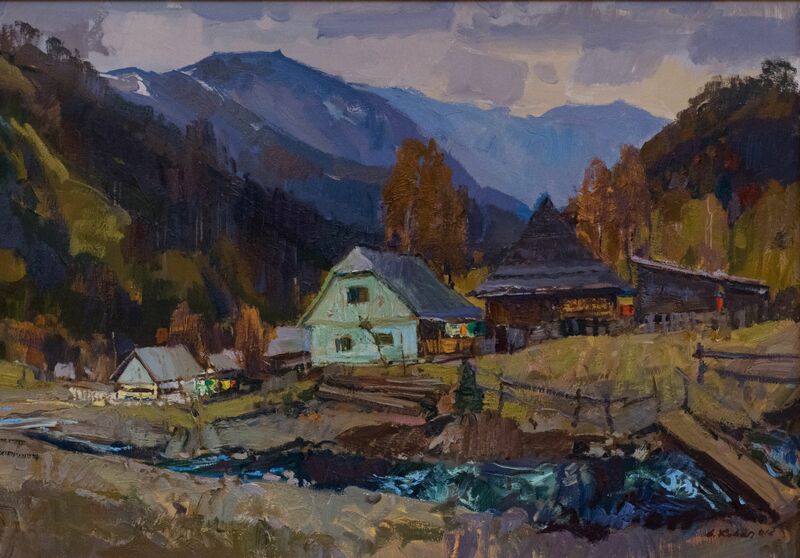 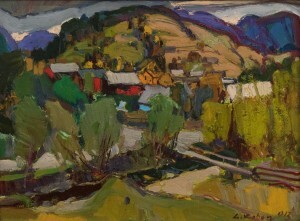 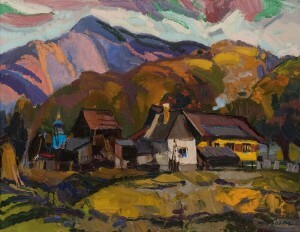 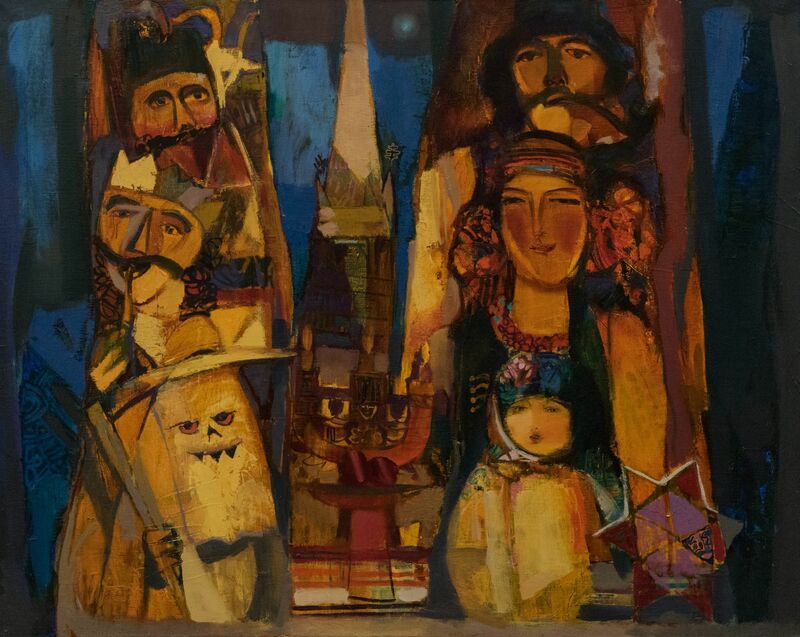 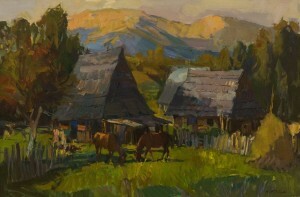 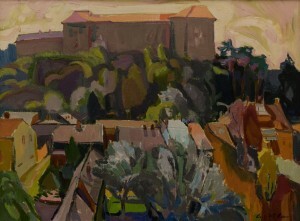 In five exhibition halls of Transcarpathian Regional Art Museum named after Y. Bokshai there were presented 87 paintings. 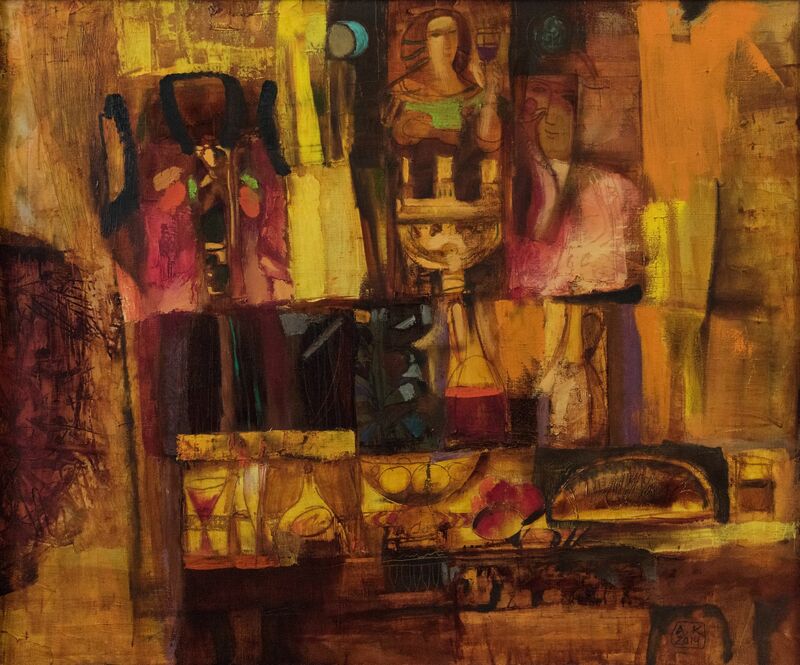 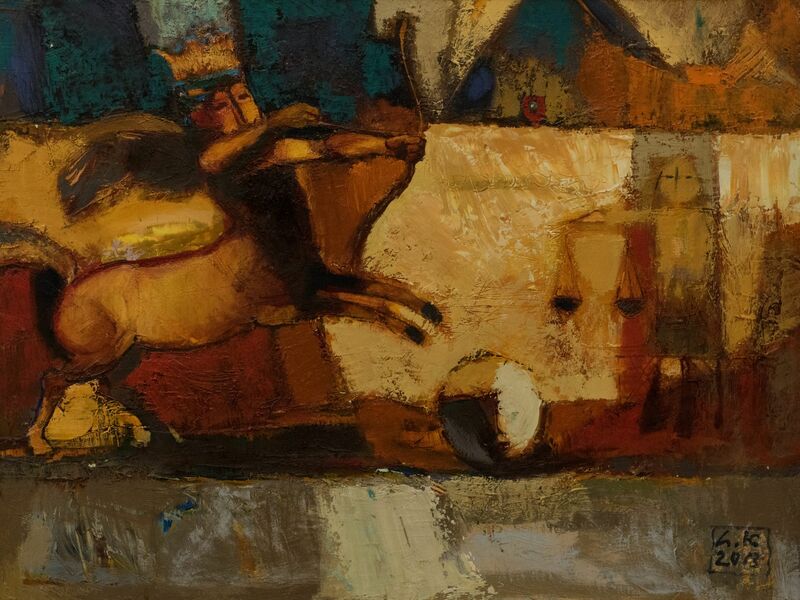 The exhibition, covering the last five years of the artist’s creative search, fascinates at the first sight by originality and certain conviviality. 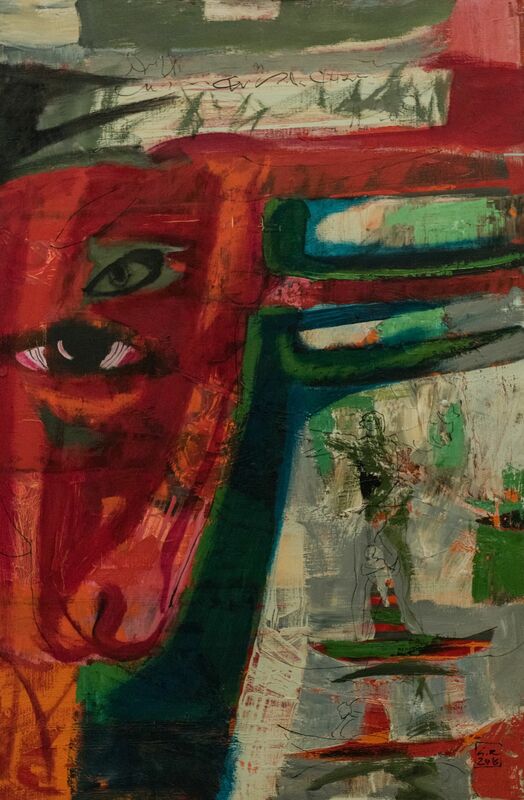 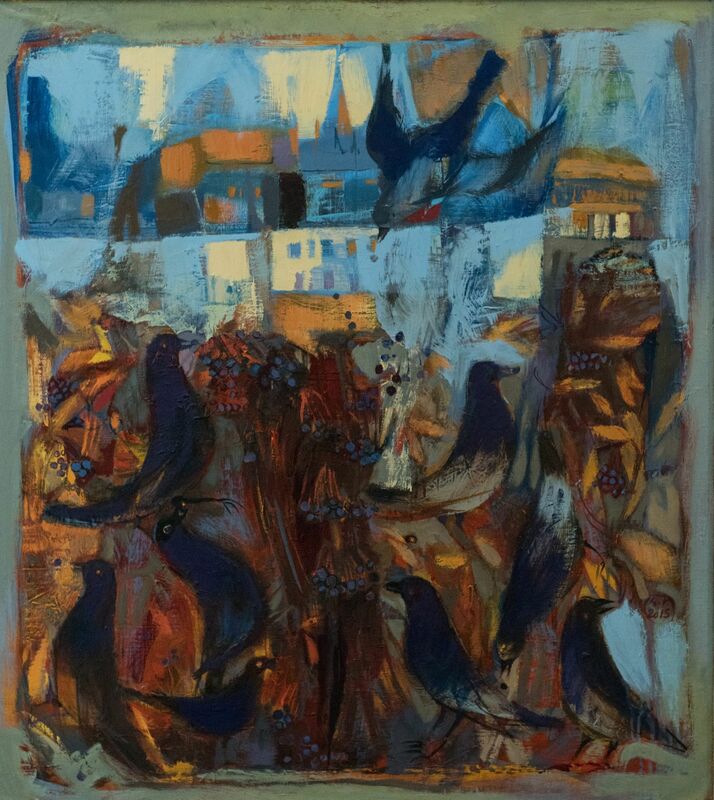 The vital power, violence of colour, explosive paints force to stop, hold the breath, and look at the world with the same optimism as the author looks at it. 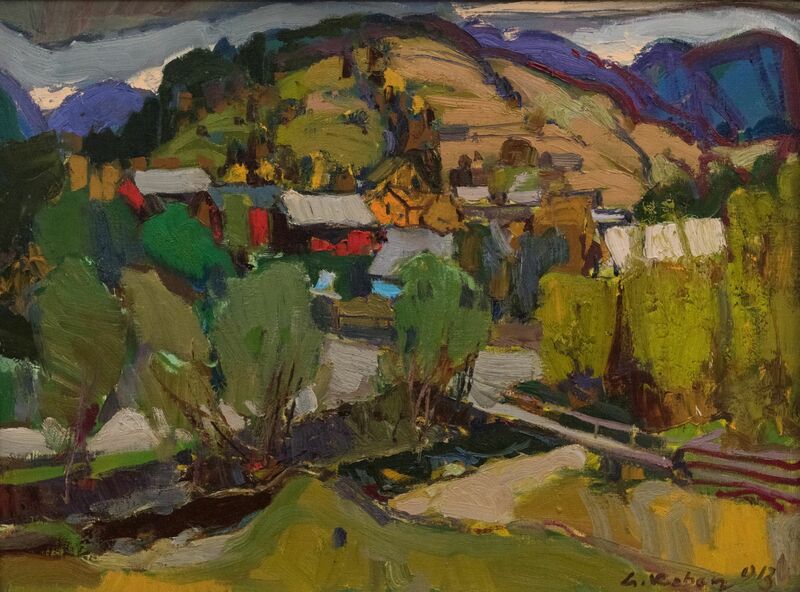 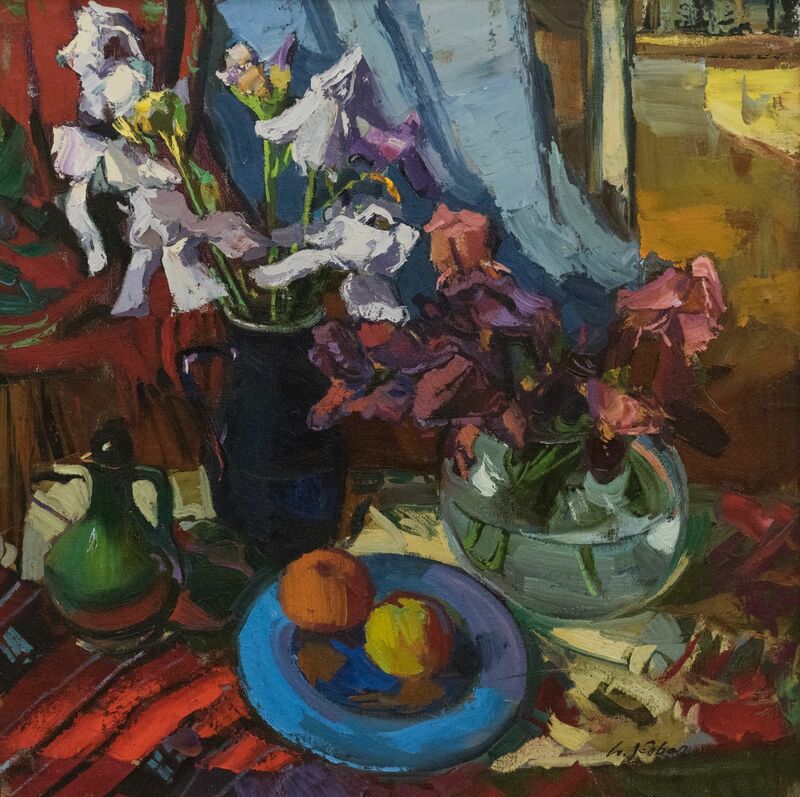 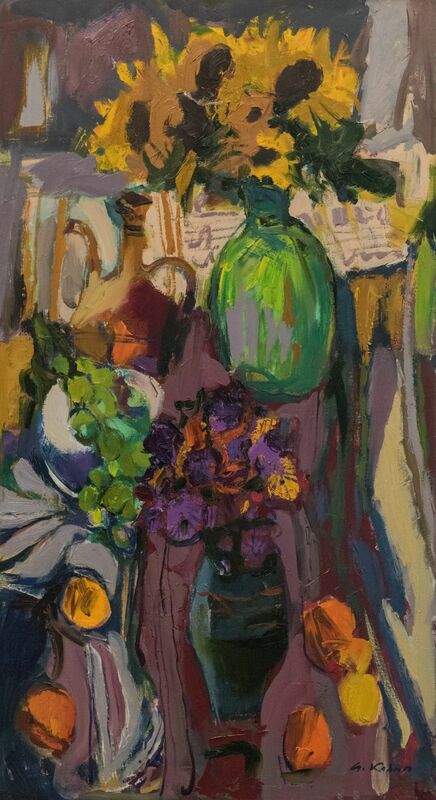 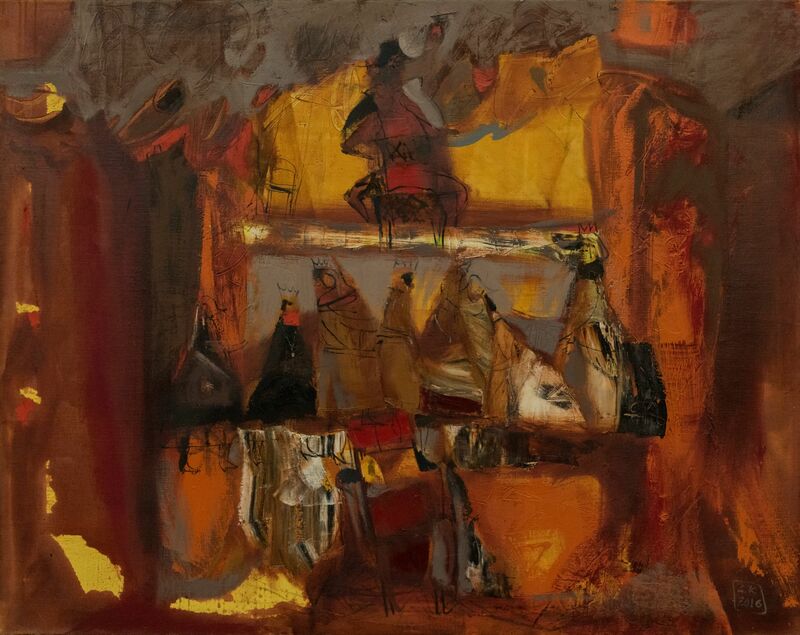 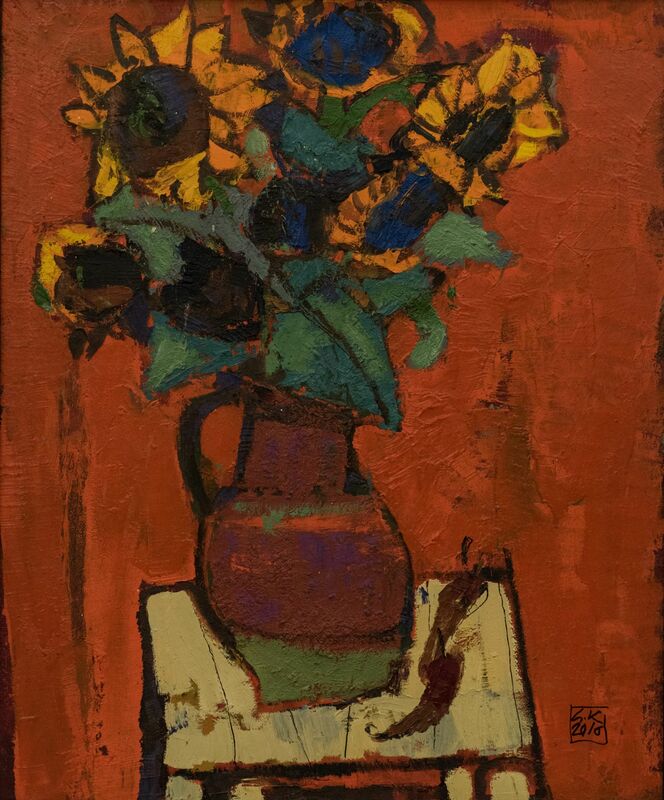 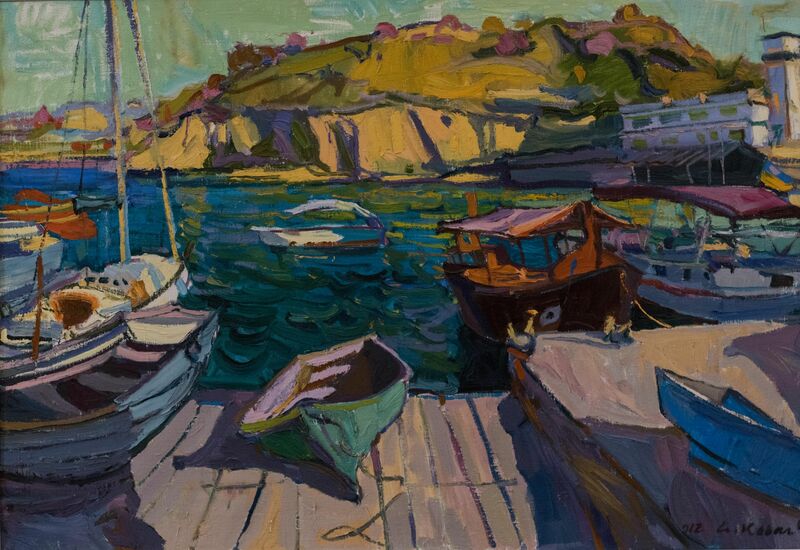 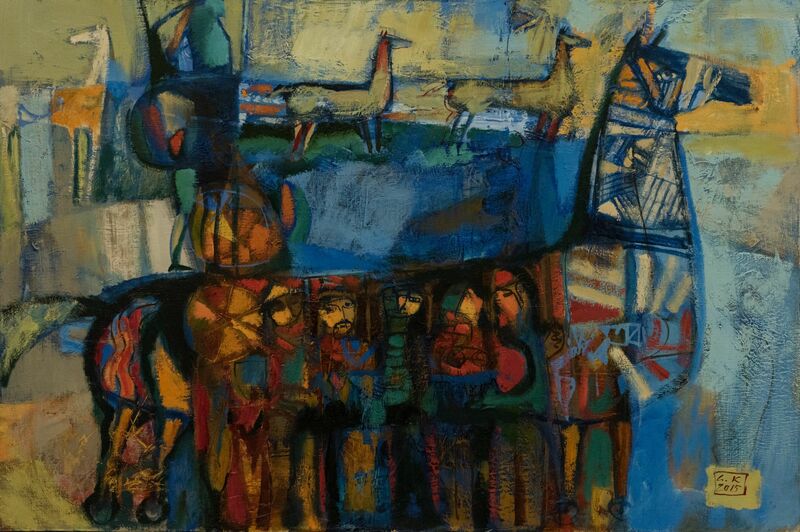 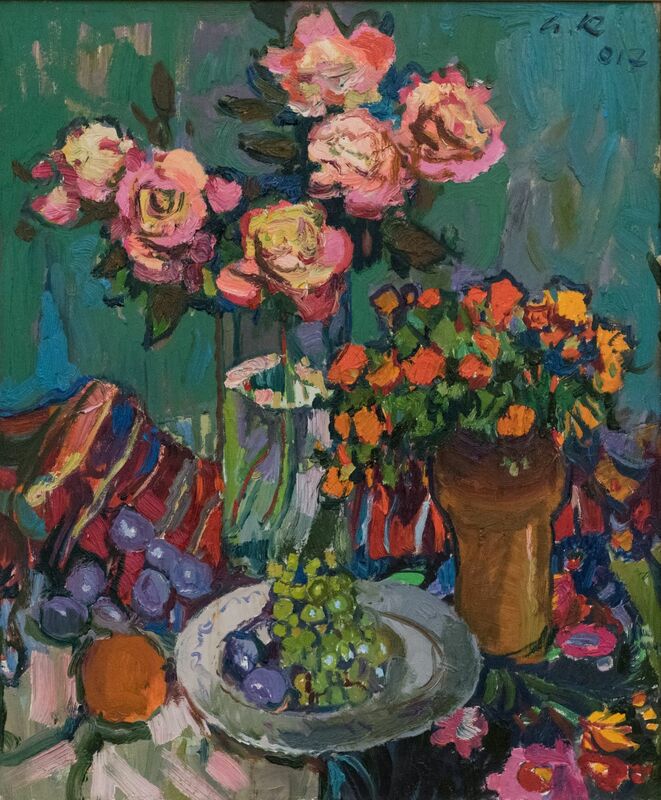 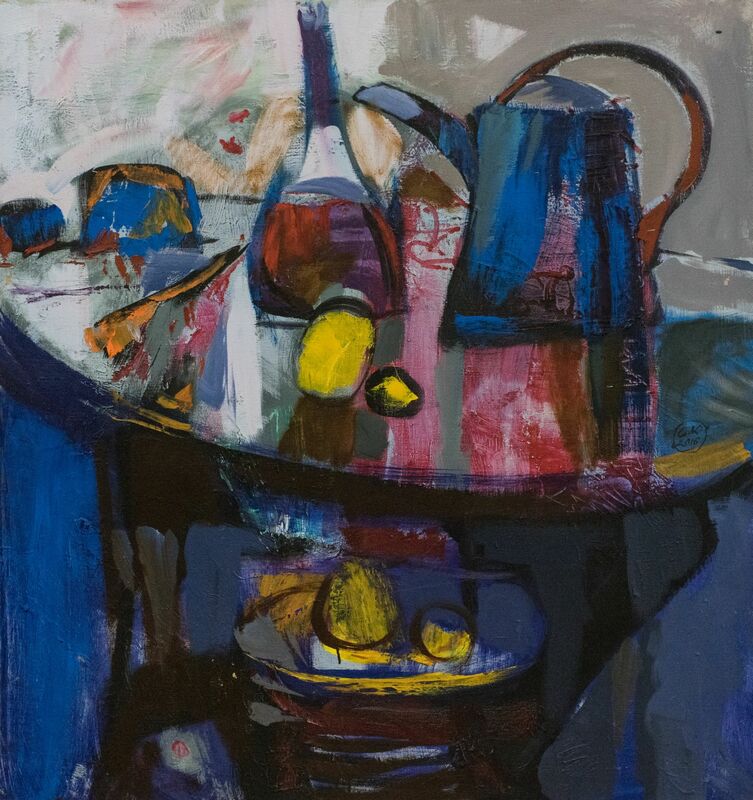 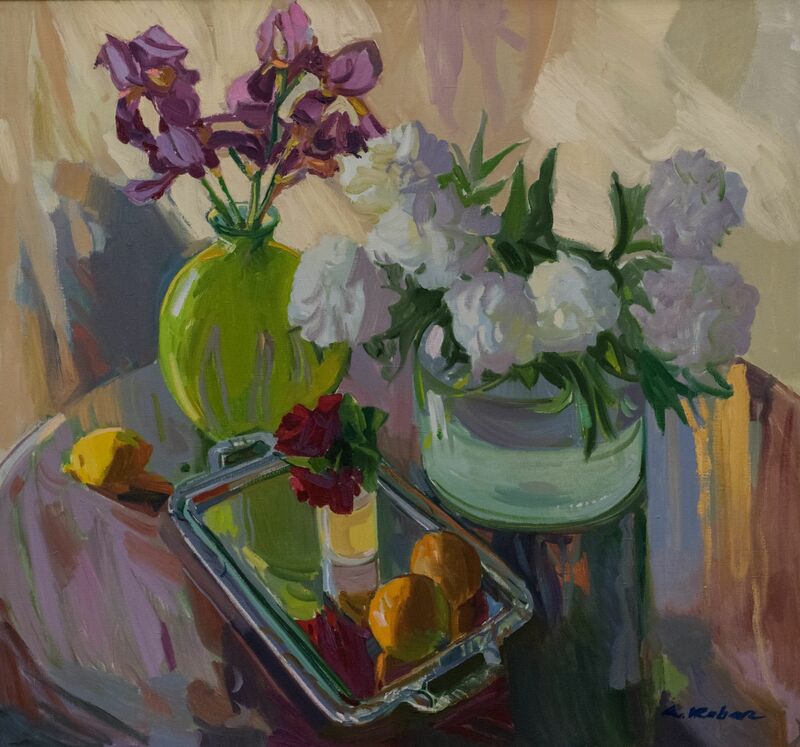 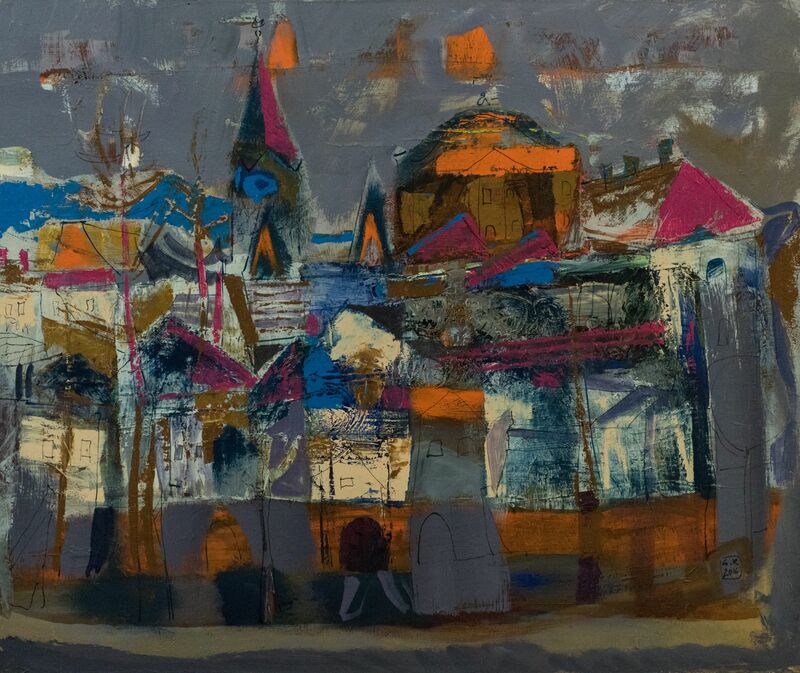 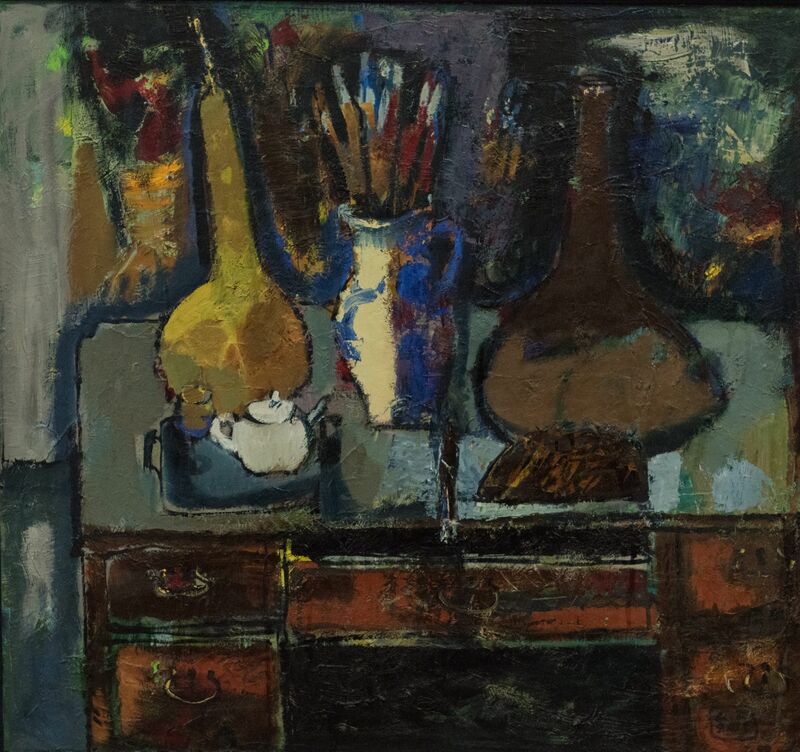 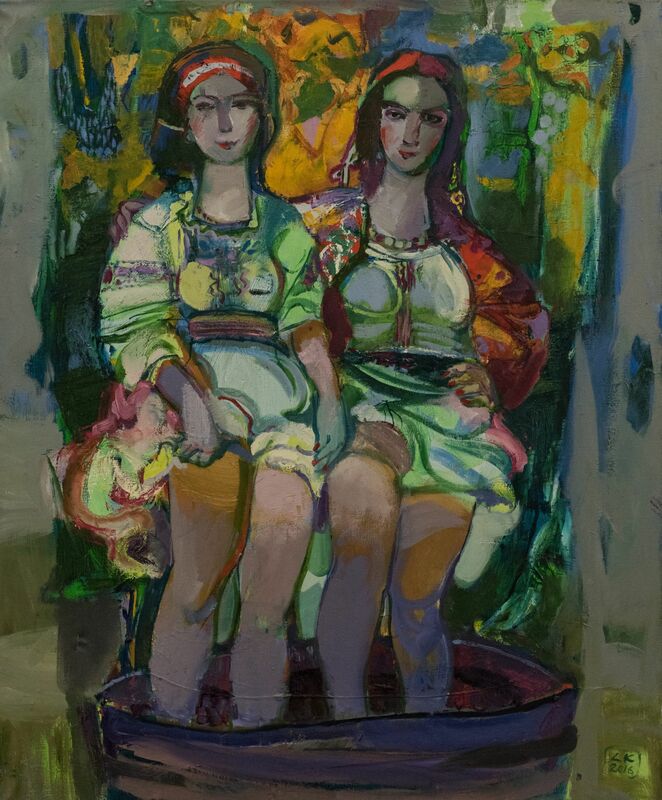 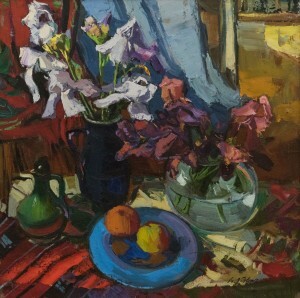 The exhibition is rich not only in colours, but also in genres - there are landscapes, still lifes, and portraits. If we analyse a creative way of the author, then it is possible to say that he steps aside from the realism, which prevailed in his early works, to the expressionism, even to the philosophical vision of the world. It is also noted by the art critics. 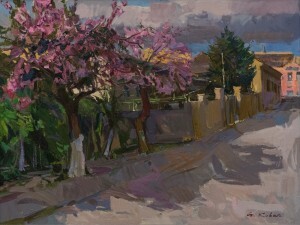 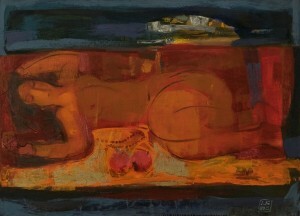 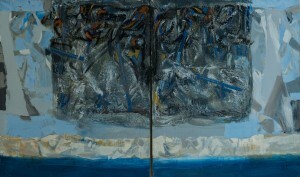 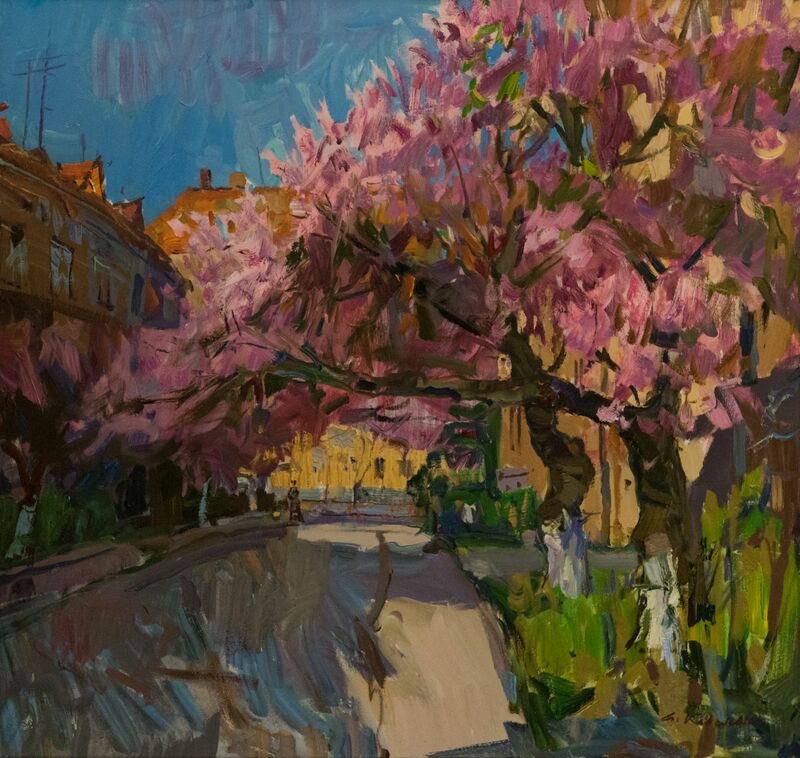 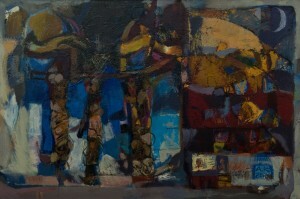 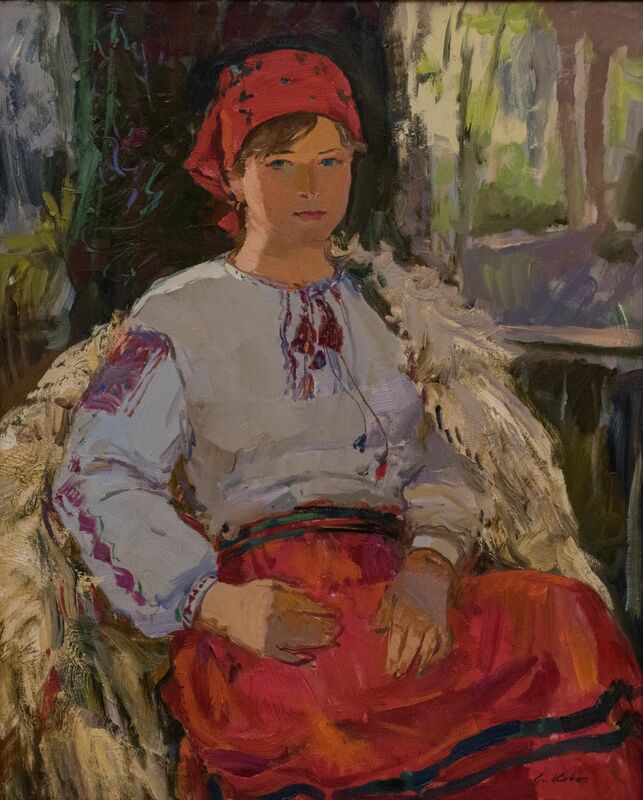 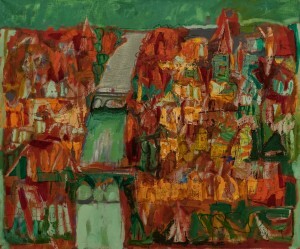 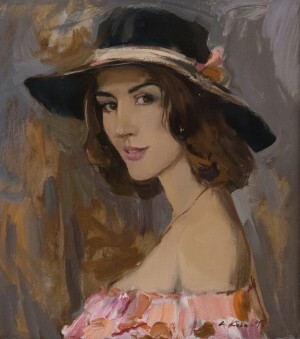 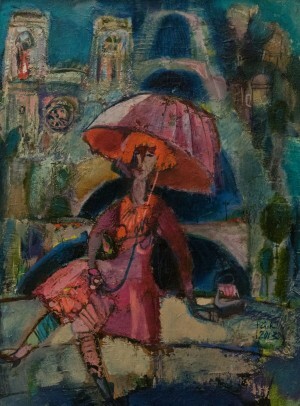 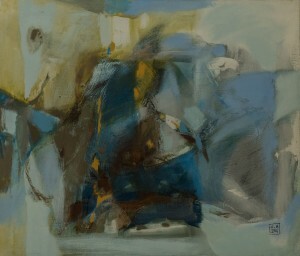 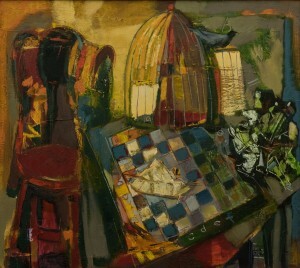 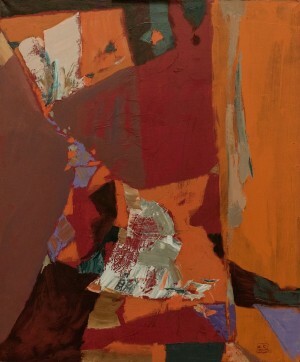 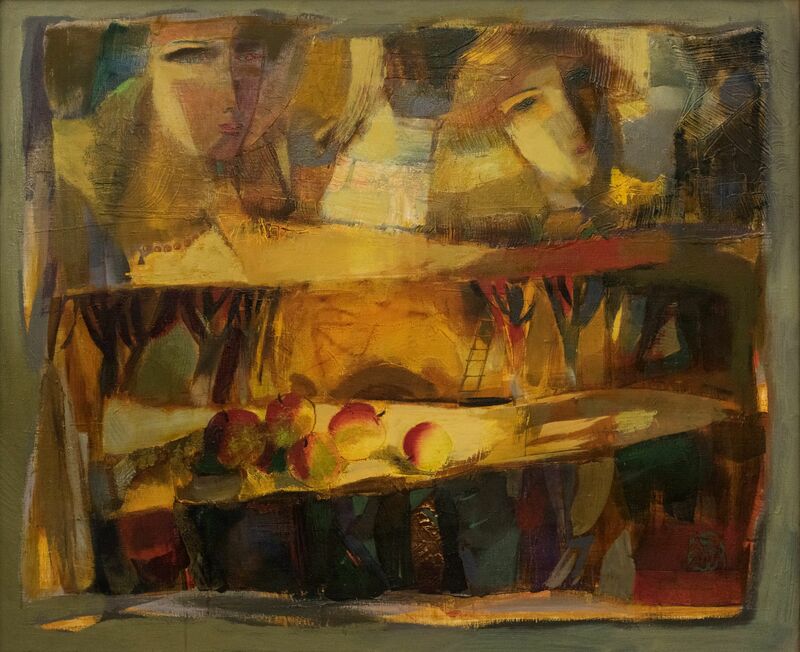 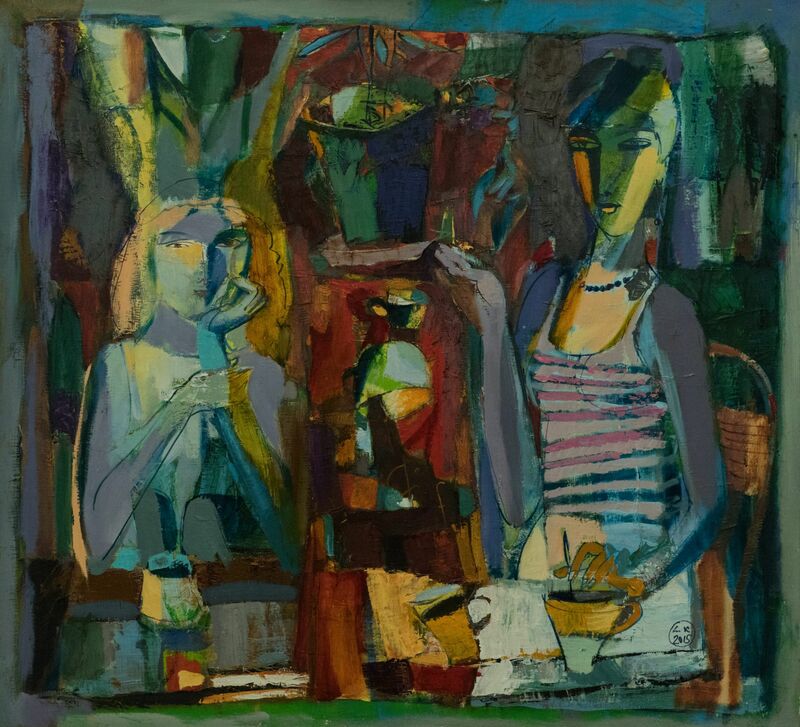 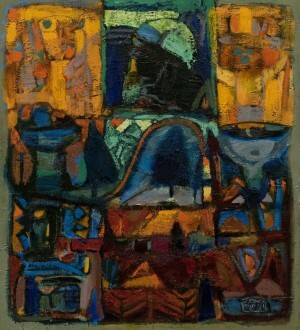 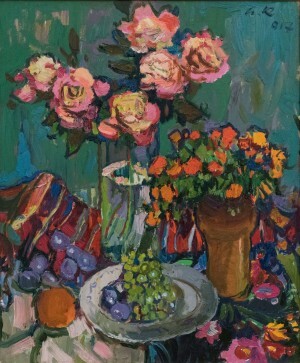 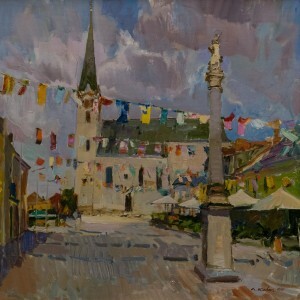 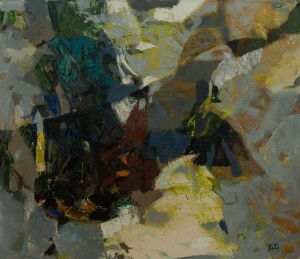 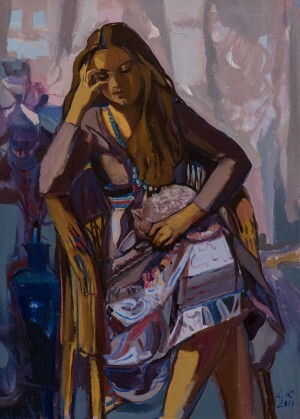 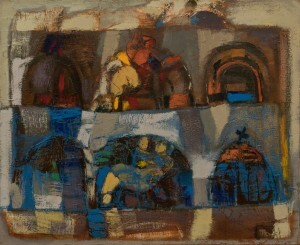 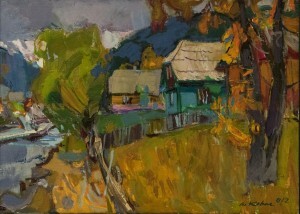 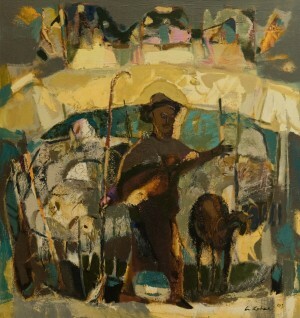 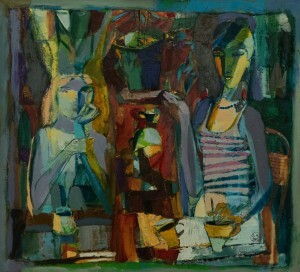 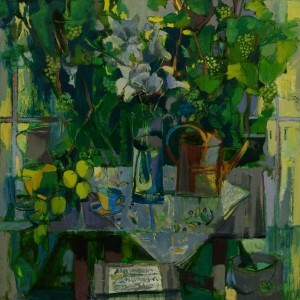 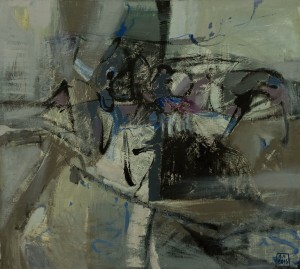 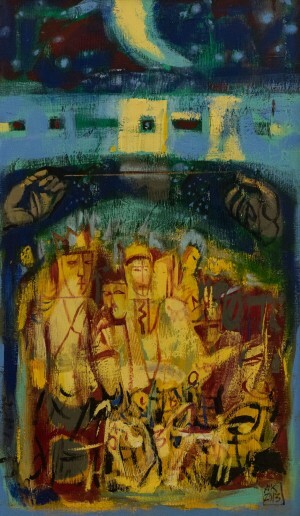 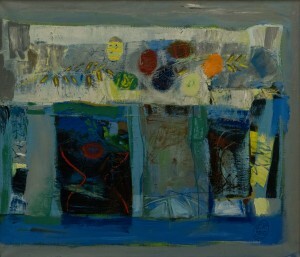 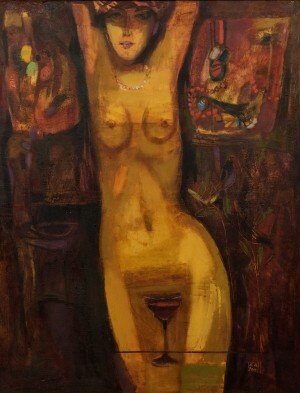 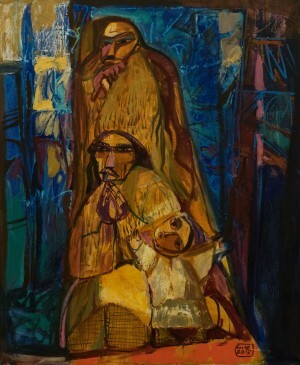 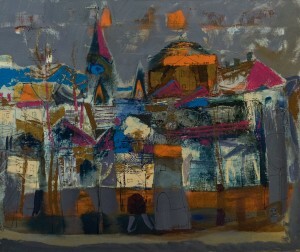 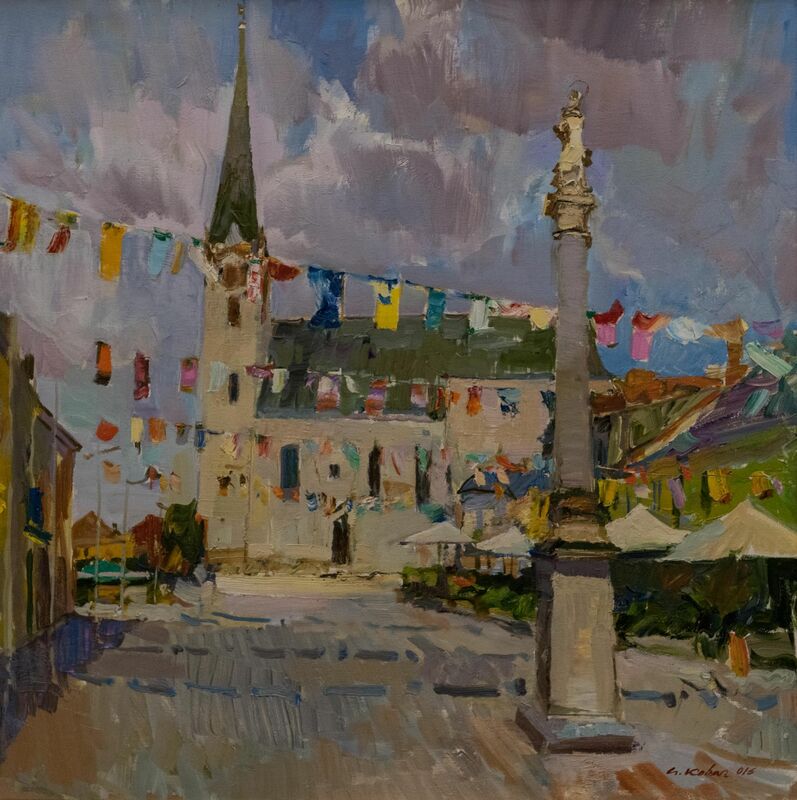 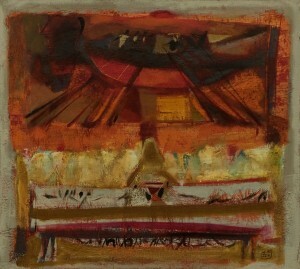 In particular, the head of the exposition department of the museum Olena Prykhodko says: "Now the author as if balances on a thin edge between realistic art and art of conventional signs, hints, subjectless compositions where the artist searches for a new form and conveys not only his impressions of nature, but sense, emotions, feelings. 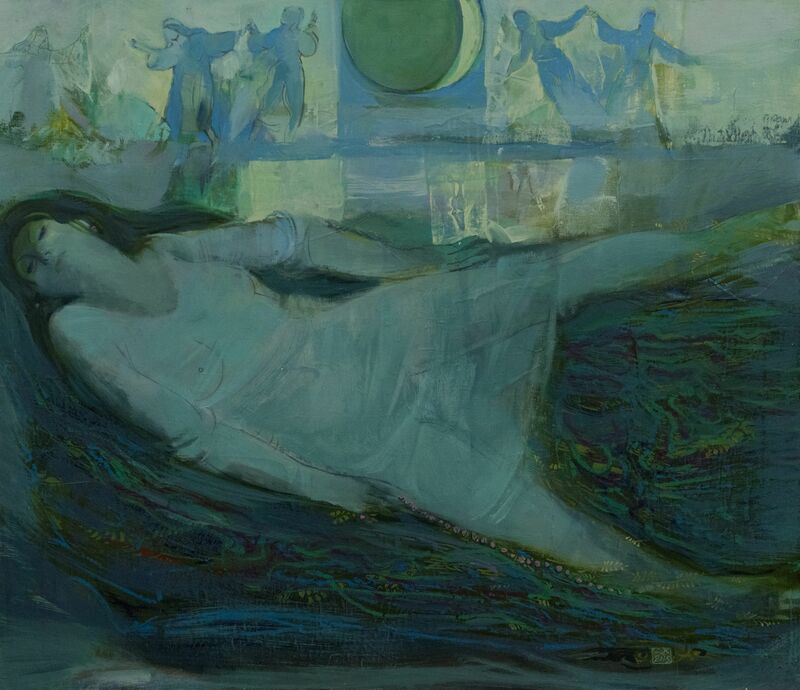 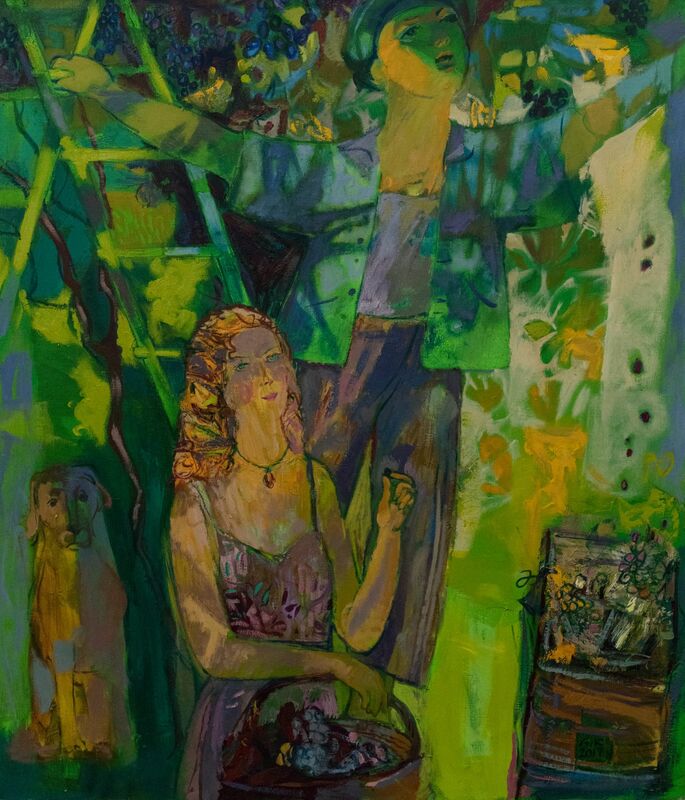 It can be traced even in the works’ names : earlier it was specific places, landscapes or urban landscapes, and now there are very associative works - "Dream", "Mermaid". According to the author, the exhibition presented the works which have conventional and thematic trend, united by the certain formal name, and in general there are a lot of works, that he himself didn't foresee. 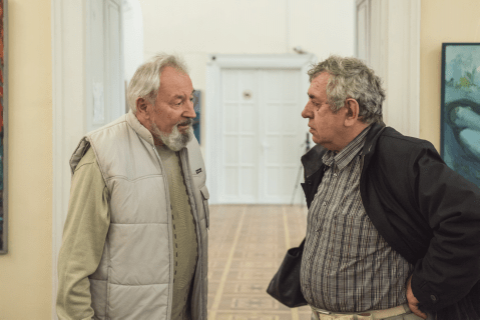 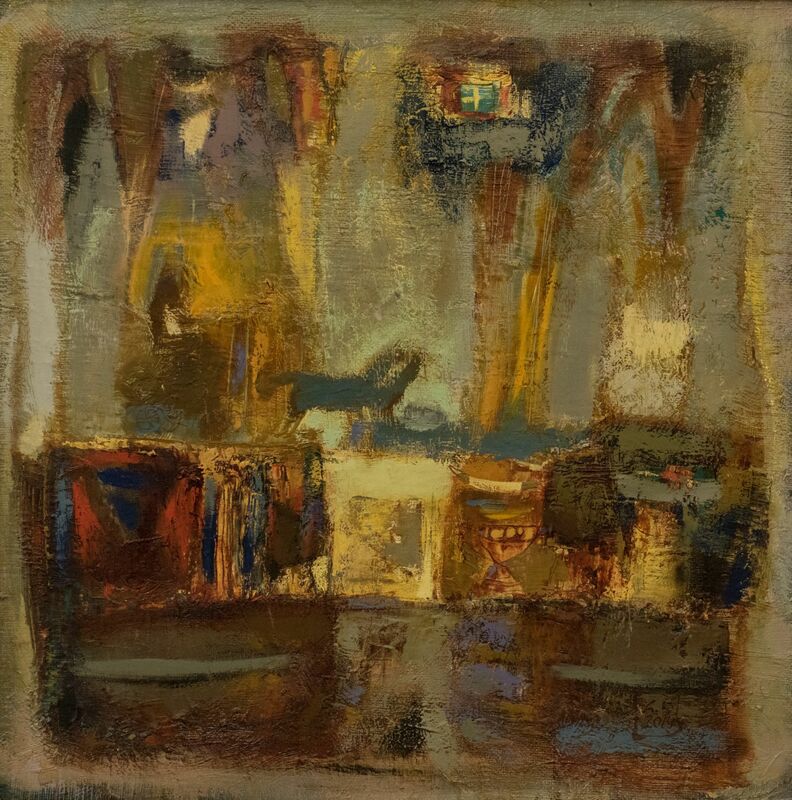 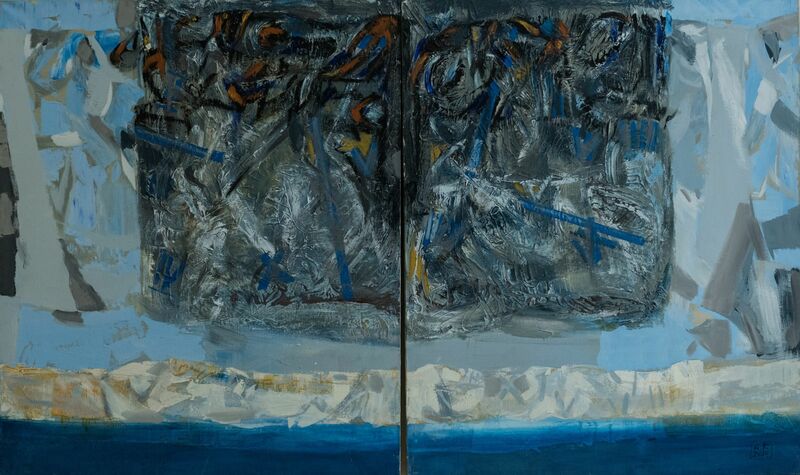 "By the subject the author is between the heaven and the earth, therefore, the conventional name of the exhibition - "Blue and Brown" - unites everything that everyone feels in his life space, and me in particular, - says Anton Kovach. 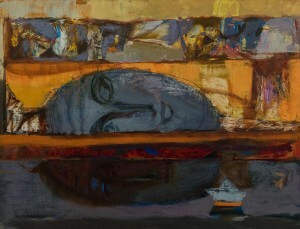 - What disturbs me? It can be a sacral or everyday subject, but I always look for sacrality in everyday life. 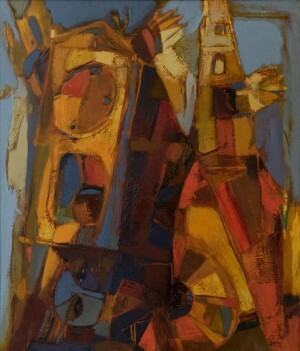 And vice versa: I tried to bring sacrality closer to the earth, to the sky above our heads. That’s why, there are such a wide palette of forms and subjects." 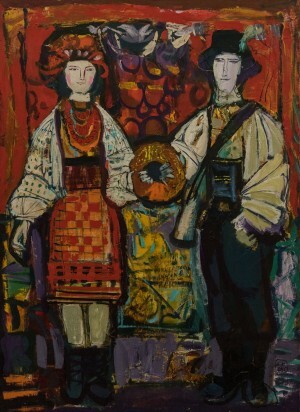 The exhibition was extremely approved by attendees at its opening. 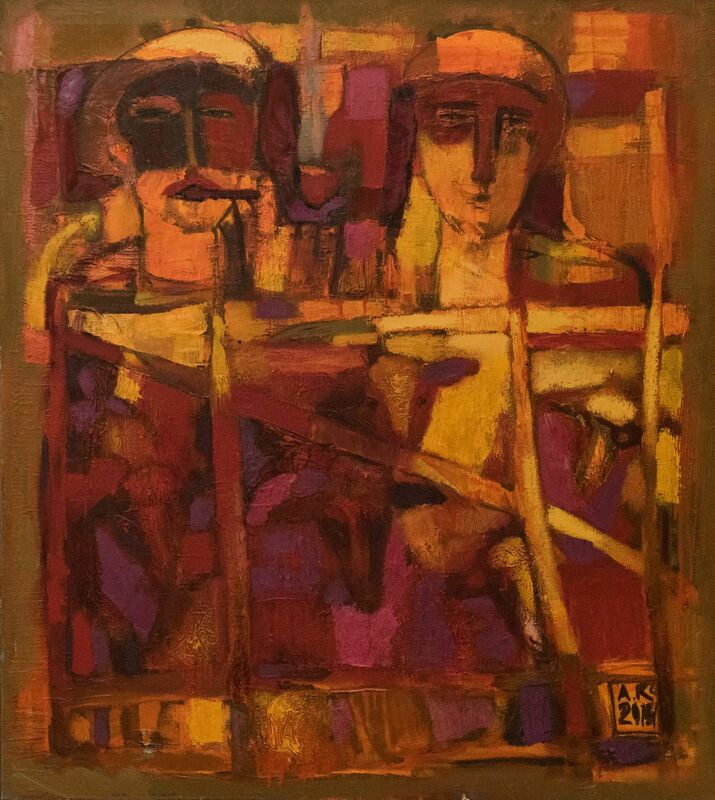 In particular, a professor Serhii Fedaka noted in particular: "In Zen Buddhism there is such a phrase: everybody heard the applause of two hands, but very few people know what it is the applause of one hand. And Anton Mykhailovych just reproduce this unique applause of one hand which can't be felt by the sense organs, only by heart. 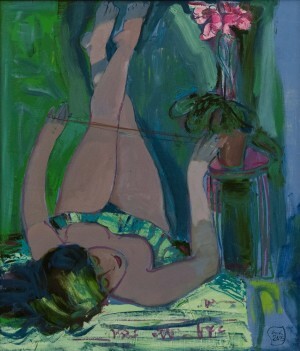 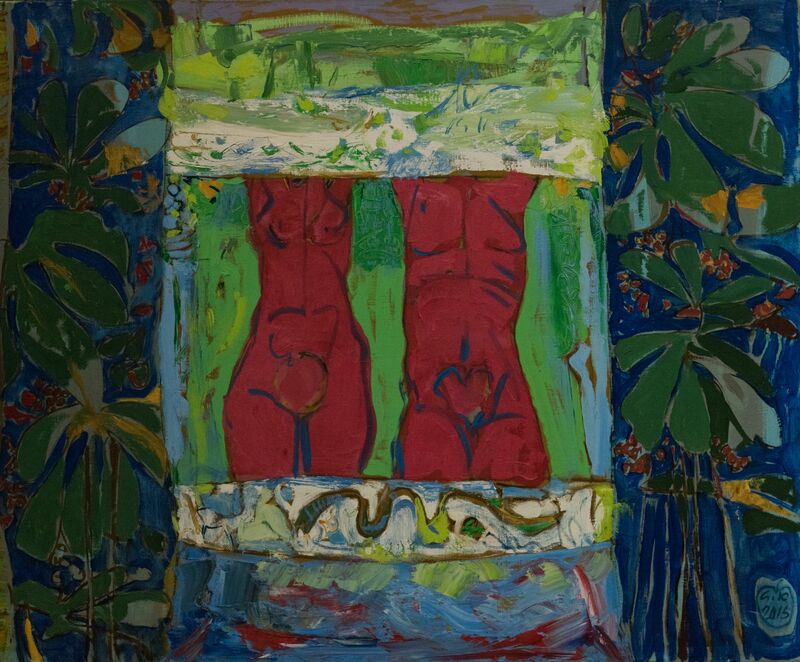 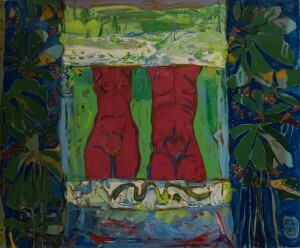 These are first of all his expressionistic pictures, for example, "Orchid" (the accurate parallel between woman and blossom) or "The naked truth" – the unique picture indeed. 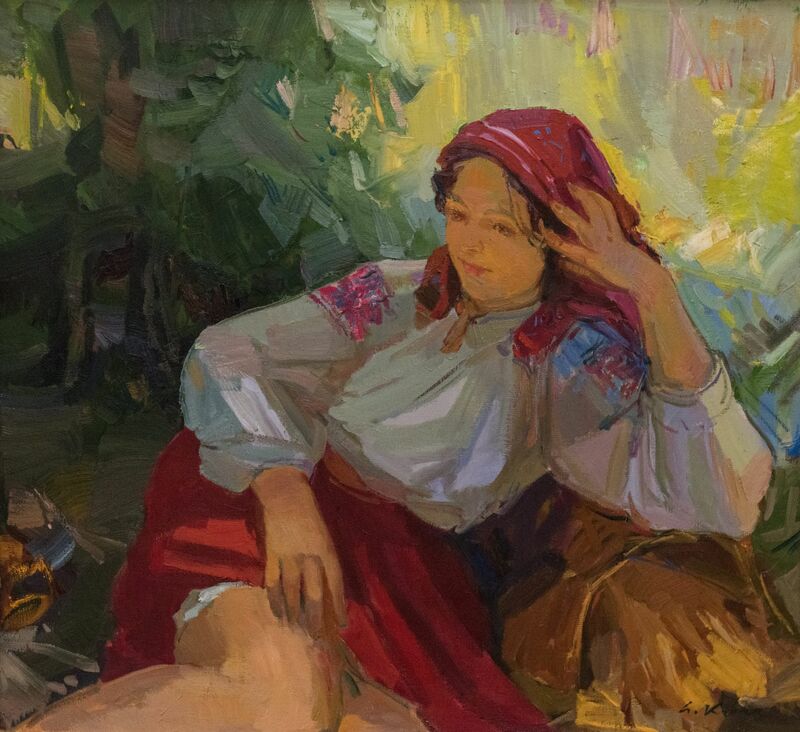 All of us know the expression "In vino veritas", and Anton Mykhailovych shows that the most important wine is in a woman, and the biggest truth is there inside a woman, and it is very originally transferred. 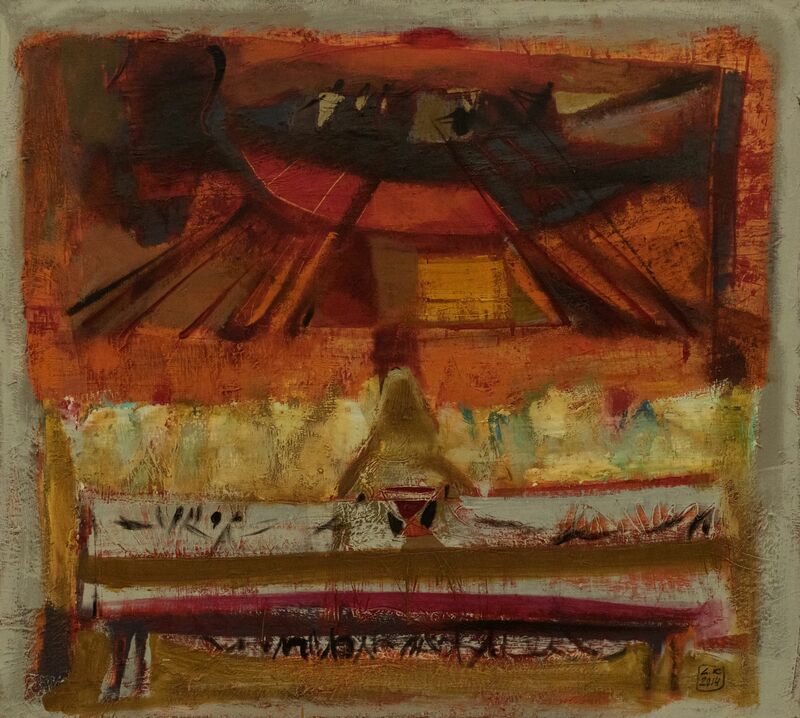 These symbolic pictures of him are extremely attractive, therefore, it is only possible to bow to the author for his works."